First of all, I make sure I have high quality packing material. This is especially important with boxes because they are stacked up in shipping trucks and lower quality boxes can be crushed. The only time I ever had a problem was when I shipped some glassware in a box that had a 75 lb edge crush rating. Fortunately for me, my customer was EXTREMELY understanding. After that, I switched to boxes that are made to withstand 200 lbs and haven't had another problem. I buy mine from Uline. They're affordable and I get my order in one day! I try my best to be green with my packing materials. I reuse boxes that have been shipped to me, when I can, and use quite a bit of newspaper as padding. I've even heard of some people getting materials from sites like Freecycle. I don't personally go that route because I don't want to risk sending my customers anything that smells musty or smokey (or even worse, has bugs!) This means I end up buying bubble wrap and packing peanuts because I need to make sure fragile items don't break in transit and newspaper just doesn't cut it! I buy starch packing peanuts because they're biodegradable. So, I do what I can to be kind to the environment without sacrificing quality. As I mentioned before, I never know where in the country (or Canada!) that my items will be heading. That makes estimating shipping costs difficult. I don't want to undercharge and have to foot the bill for the difference. I also don't want to overcharge and deter customers from buying! It's quite a conundrum. What I do is pack up my items before I list them and weigh them. Then, I use the shipping rate charts provided by USPS or UPS to find out the shipping cost for the most far away region, add a small amount to account for packing supplies (and to have a round number), and use that as my shipping rate. (I ship to Canada, so I also have to calculate a separate rate for my Canadian customers) Next, I make a note to my customers letting them know that I will refund overpayment. Most importantly, I always follow through if there is a shipping overage and send their refund right away. I even offer to tell them what their exact shipping will be if they want to know before they buy. I'm hoping Etsy will eventually revamp how they do their shipping options and maybe offer a shipping calculator for buyers. Until then, that's how I do it! I know that's a lot of information. I hope I was clear and didn't give you a headache. Feel free to email me with questions! Check back next Monday for part 4! This post can now be found on my current blog here. It's true that once you get a system that works well for you things will move more smoothly. However, there will always be plenty of behind the scenes work that will keep you busy. Everything requires time. Preparing your product, photographing your items and uploading them, writing product descriptions, packaging & shipping, bookkeeping, advertising....They all take time. So be prepared to dedicate quite a bit of it to your new business. When customers go to brick & mortar shops, they can see the items for sale and pick them up for a closer look to examine them before purchasing them. People that visit your Etsy shop should feel comfortable buying from you because they can clearly see what they are purchasing. There shouldn't be any surprises when their item arrives in the mail. Also, nice looking items are more appealing to buyers. Brushing up on your photography skills will help quite a bit. This post from Shrimp Salad Circus has great tips on how to get good product shots for your Etsy shop. When I started out, I was working with Excel spreadsheets that I made myself and tried to keep my books that way. It was working, but it took an incredible amount of time and frustration. It was the absolute worst part of my job and I knew that there just had to be a better way! I asked around on Twitter and my friend, Jen, asked me if I used Outright at all. I hadn't even heard of Outright, so I Googled it right away. It's an online service that merges your Etsy and Paypal into spreadsheets and charts that you can actually use and it does it automatically! YOU GUYS! Outright is a Godsend! It was like waving a magic wand. I'm not even kidding and it's FREE! All I have to do for myself is manually enter in mileage and money I spend on supplies. I wish I'd know about it ages ago! They even have an app so I can add to my account on the go. I'm saving so much time now! As my business grows, I may decide to upgrade to the version that prepares tax documents too. Ok, guys. Part 3 will be coming next Monday and will answer lots of questions about packing & shipping. I've learned quite a few lessons on that front and look forward to passing them on to you! Lately, I've had some friends ask me for pointers on opening their own Etsy shops. I've learned some pretty useful stuff this year as I've fumbled along. I thought it would be nice to pass along some information that I had to learn the hard way. So, here are some things that I wish I would've known starting out. By the way, the links in today's post will send you EXACTLY where you need to go and will save you lots of time and frustration! My circumstances couldn't really be helped. It would've been SO much better if I had taken time to plan instead of jumping in. Ideally, getting stocked all summer and opening in the fall would've made much more sense. Instead, I opened my shop during a slow retail time and had to struggle. My sales picked up in September and my best months were November & December because of holiday shoppers. Learn from my mistake and work the calendar to your advantage! My advice is to start planning right now. Do your homework. There is a ton of great information on the Etsy blog and on Etsy forums. Read it, take notes, do whatever works best for you to figure out your game plan. I really didn't know what I was getting into and research would've been so helpful! The whole Etsy community is amazing and more than willing to answer questions! This part is gross and boring and totally necessary. Figure out what you need to do about licensing in your state and get what you need. I live in Ohio. For me, this meant getting a vendor's license to sell things online and through the mail. I also registered my business name and got an employer identification number (EIN) for tax purposes. You will also need to decide whether you want your business to be a sole proprietorship or Limited Liability Corporation (LLC). It would've been cheaper to go with the sole proprietorship, but I felt like I was better protected with the LLC. I think all my business filings cost me around $150. You can read about sole propietorship vs. LLC here. That should be enough information to keep you busy for awhile. Look for part 2 of this 4 part series on Monday and feel free to ask questions! The first snowfall in Ohio was lovely and I'm so glad we had it in December. 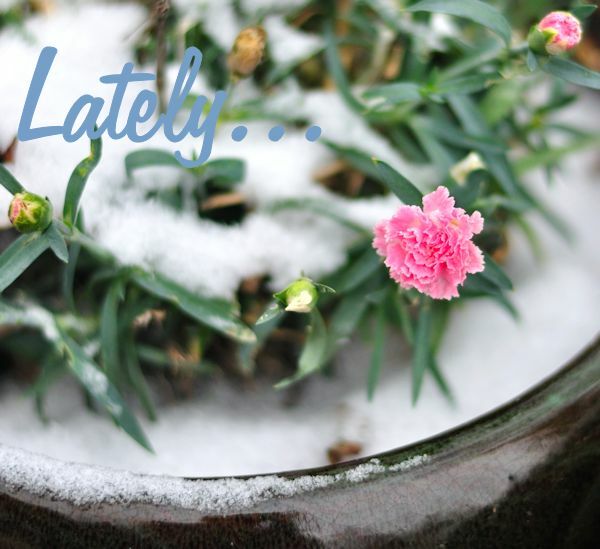 I love how the little carnation (above) held its ground! I'm a Christmas music FREAK! I have tons and tons that I start listening to in the beginning of November. 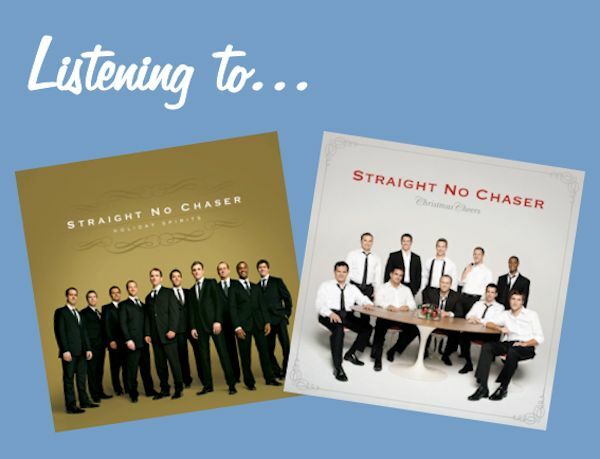 I can't get enough of the Straight No Chaser holiday albums! I'm really sad to go back to "regular music". 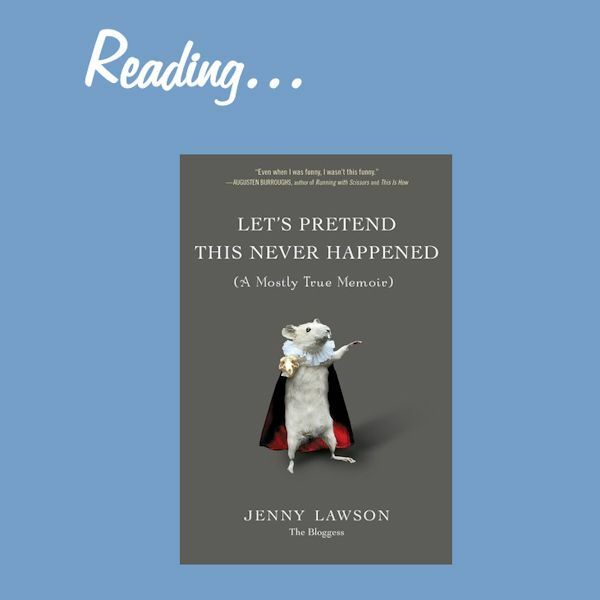 I've been reading Let's Pretend This Never Happened by Jenny Lawson. SO. MUCH. FUNNY. 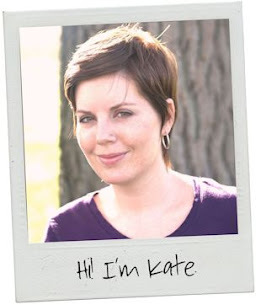 Her blog is fantastic and I love reading more about Jenny! 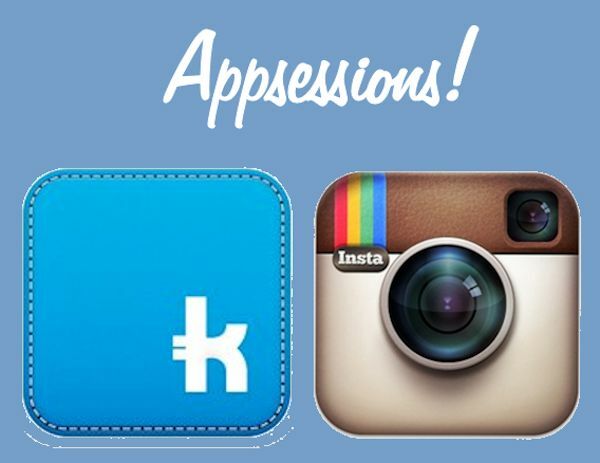 Yes, I combined "app" and "obsession". Don't judge me. Shopkick and Instagram are my current app obsessions. I'm completely hooked. If you're not on Instagram yet, WHAT ARE YOU WAITING FOR?! It's like facebook or twitter with pictures only. It's like flipping through a book and just looking at the pictures. Just do it. Follow lots of people. Follow me @retr0phot0 and check out all the cool people I follow. Follow them too. Shopkick is an app that you use to earn points that you can cash in for giftcards. Mostly, I open my app and walk in Target. You don't even have to buy anything. So far, I've gotten $35 in giftcards and 3 free Starbucks coffee drinks. You can sign up with this link and get us both some free points or you can find it in the app store. I like free stuff. I've been watching too many Christmas movies to list lately; but I've also been watching The Big Bang Theory dvds. It's my favorite show and I like seeing it again in order from the beginning. Just for fun, here's the Big Bang Flash Mob! That's what's been going on with me lately. I'm looking forward to a busy and exciting 2013! Btw, if anyone knows how to join a flash mob, I'd love to know! It looks like so much fun!